to discuss your project within the next 24 hours. Get in touch with our renovation consultant for a FREE no-obligation chat. Let's discuss your goals, timeframes, budgets, and organise a time to visit that suits you. If you have another type of query, or would simply like to chat, please see our contact details below. 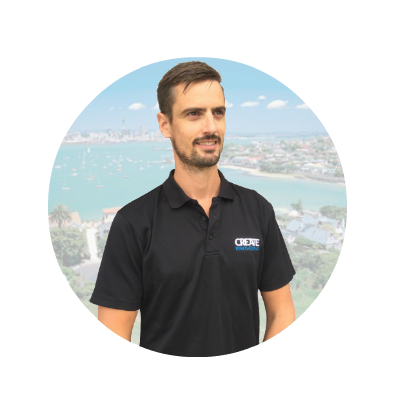 The trusted North Shore, Auckland renovation building team to guide your project from start to finish.